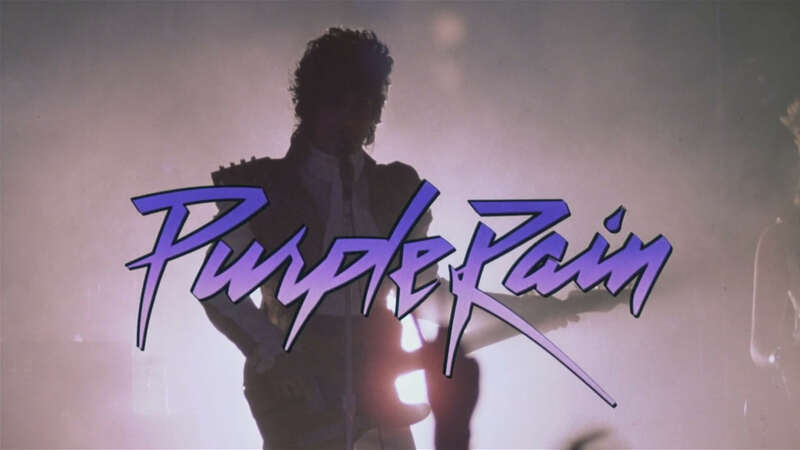 Tickets for “Purple Rain” go on sale this Monday, May 2 at 10 a.m. Reserved Seating tickets are $15 in advance or $20 on the day of the show (plus applicable fees), and are available at the Fox Theatre Ticket Office, online at www.foxtheatre.org or by calling 855-285-8499. A sneak peek of audience favorites that will be shown on Fox Theatre’s 26-foot high x 56-foot-8-inch wide big screen will include the 30th anniversary of “Ferris Bueller’s Day Off,” the Audrey Hepburn classic “Breakfast at Tiffany’s,” and the much beloved family programming of Saturday Morning Cartoons and “The Little Mermaid” sing-a-long. Plus many more titles to be announced.